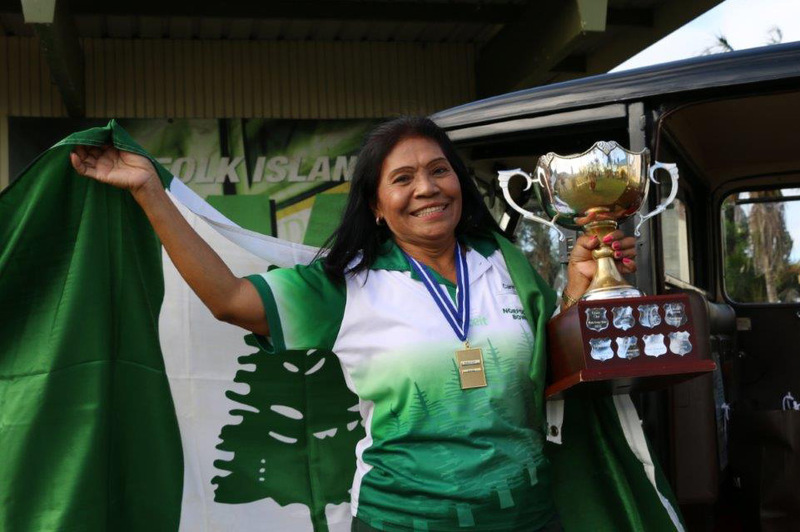 Bowls are played all year round on Norfolk Island, with three major tournaments through out. 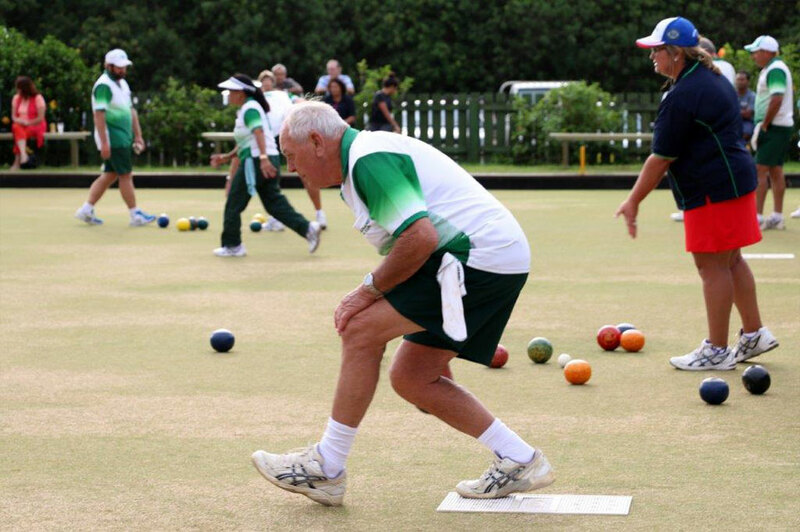 Social bowls are available to all visitors. Check the weekly program to see what's available. 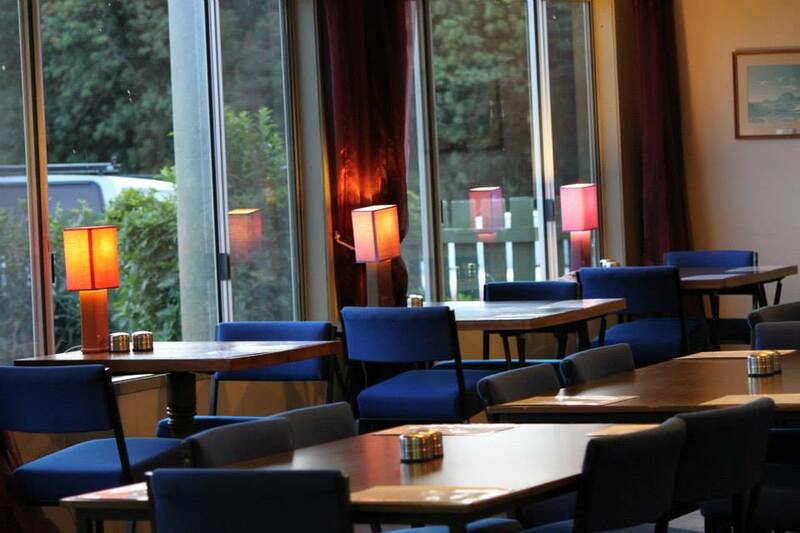 Visit us for lawn bowls and good food with a host of dining options for the family. Wednesdays, Saturdays & Sundays from 1pm.